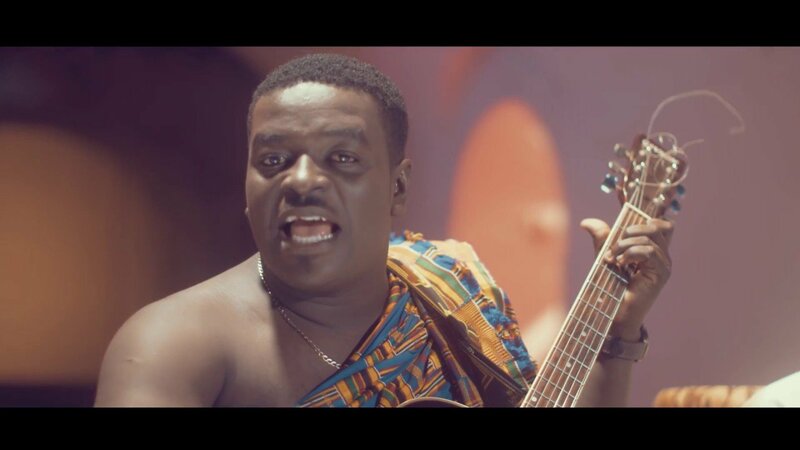 Ghanaian dancehall artist, Stonebwoy tears into fellow Zylofon Media signee, Kumi Guitar. Furthermore, he states he is disinterested in fake friends. Moreover, this was about the diss song Kumi recorded about him during the midst of his feud with Zylofon Media. Also, Guitar recorded ‘Gyae’ at the time Stonebwoy and Bulldog had their issues. However, according to Stonebwoy, he later approached him when they met like they were the best of friends. Stonebwoy said when Kumi Guitar approached him he completely blasted him for getting involved in the issues. “We met at the 3music awards when he came to say hi to me. I made him know that you don’t get yourself involved in stuff like this. You may be older than I am but you don’t have to do that because you don’t know whatever it is and you can’t just come in from your own angle.